As a motivated civil servant or governor working in a politically controlled environment, it means you must be continuously politically aware. In an ever changing society it is important that you keep your knowledge and skills up to date, in order to maintain the level of public service expected of you. INTERPOINT offers training in public governance so that you can develop even better as a public figure and remain aware of new developments in your field. Do you want to know more about our training or have any other questions? Contact us. 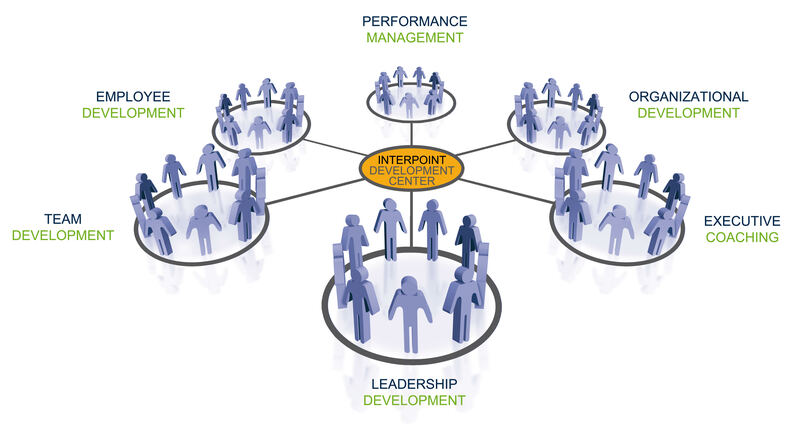 INTERPOINT is the development center for the Caribbean region and Suriname. Next to offering education and (incompany) training courses to individuals and organizations, we also offer consultancy, interim management and recruitment services, and engage in partnerships to create customized knowledge development programs for both public and private sector organizations.